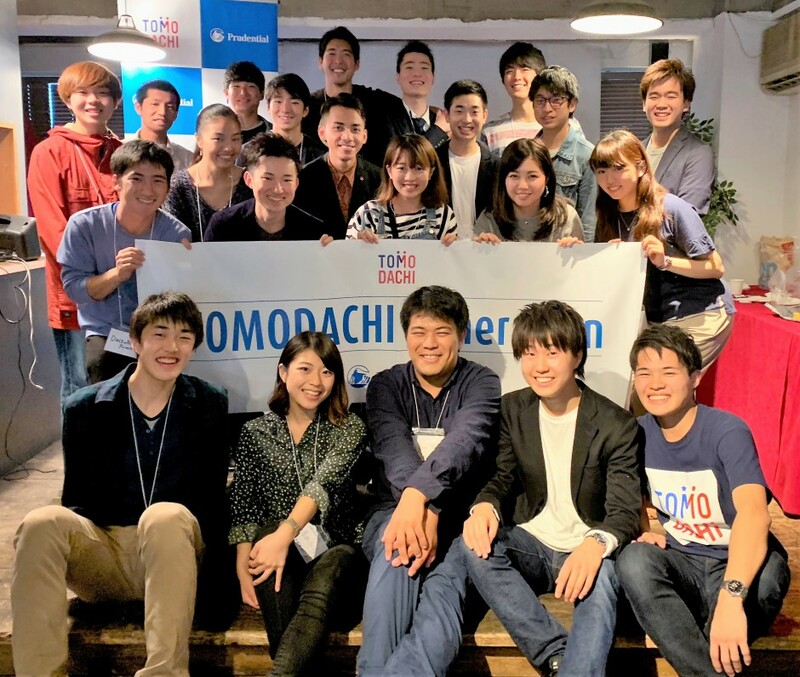 On September 30, 2018, as part of the TOMODACHI Alumni Regional Framework, roughly 20 people participated in a them event, “TOMOtivated”-held in Tokyo by the Kanto Region Team. This event was planned to support alumni looking for additional motivation for their projects, with activities based on alumni comments such as, “I have not been able to implement plans that I have;” “I want ideas and support from other people in order to implement my project;” or “I want to hear other project ideas and plans.” This event was open to not only TOMODACHI Alumni, but also to other youth who have ideas and want to take action. For the second half of the event, participants were divided into small groups, sharing comments and new ideas based on the stories of the three speakers. In the subsequent workshop, the participants wrote down the “roadblocks and obstacles that prevent them from implementing their ideas” on large sheets of paper. Various points were raised, including wanting the expert knowledge needed to turn an idea into a project, and the challenge of verbalizing their own ideas. The participants had passionate discussions, exchanging their opinions and different perspectives. Throughout the event, the participants freely discussed their current projects and exchanged feedback with one another. 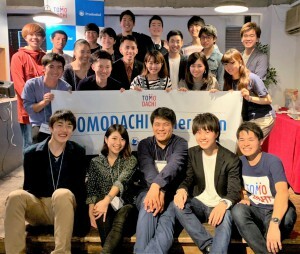 It was a valuable opportunity for the participants to build a wider network through TOMODACHI. 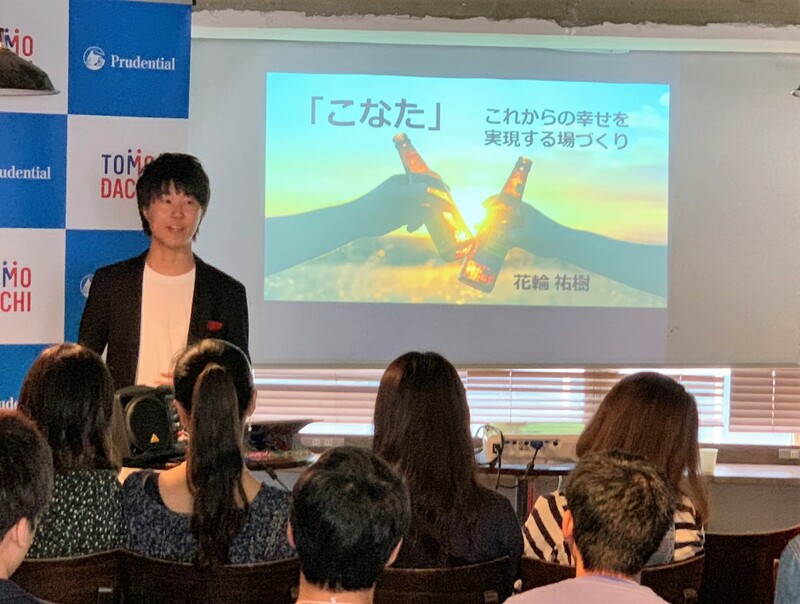 This event was planned and organized by the 2018 Kanto Region Leaders, Mr. Naoya Tosaka and Mr. Rentaro Morimoto, with support from the Regional Mentor, Mr. Steve Sakanasi. The TOMODACHI Alumni Leadership Program is made possible with generous support from Prudential.